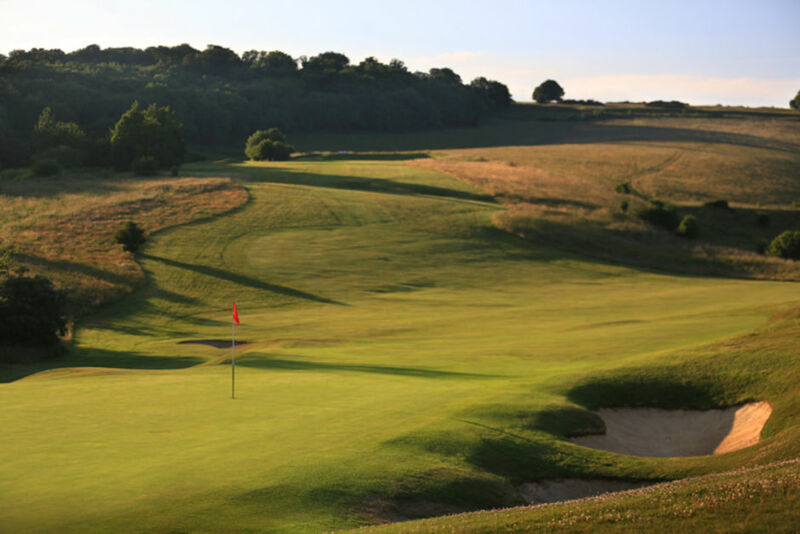 The Club was established in 1905 and occupies a commanding position on the slopes of the South Downs providing wonderful scenery of the Downs and Channel. 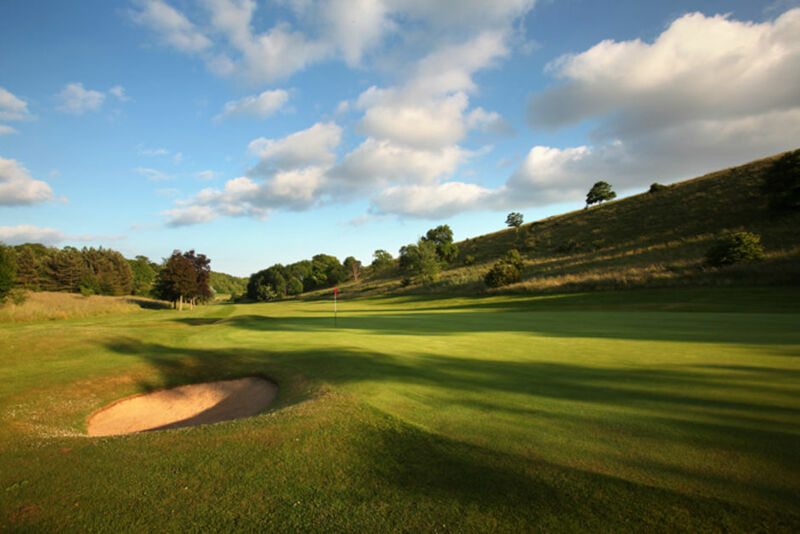 Although we are a private member's club, visiting golfers and societies are made to feel welcome to experience the two challenging courses and the excellent clubhouse facilities. The Clubhouse provides a full catering and bar service for you to enjoy and our Professional Shop is well equipped and talented staff are available for coaching. “The course is thought-provoking and the best test for golf”. “The Upper Course provides an interesting contrast to the Lower Course”. 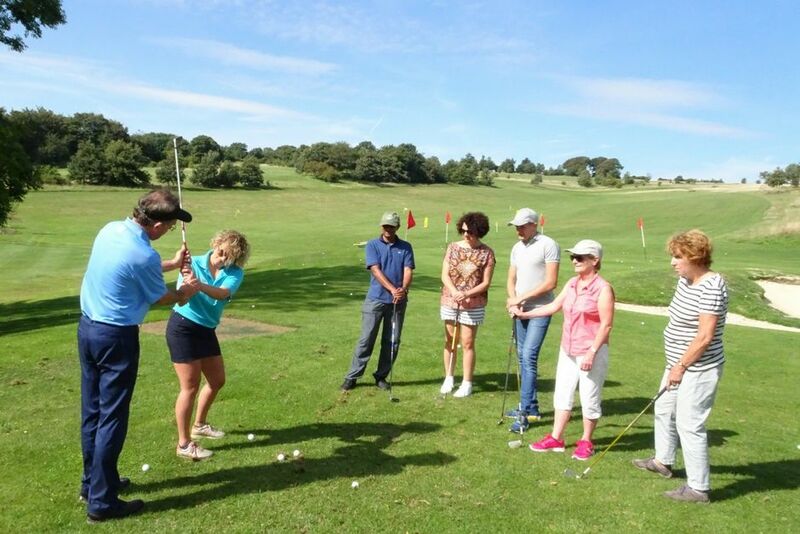 “Both courses command breathtaking views of the Southdowns and the English Channel" . 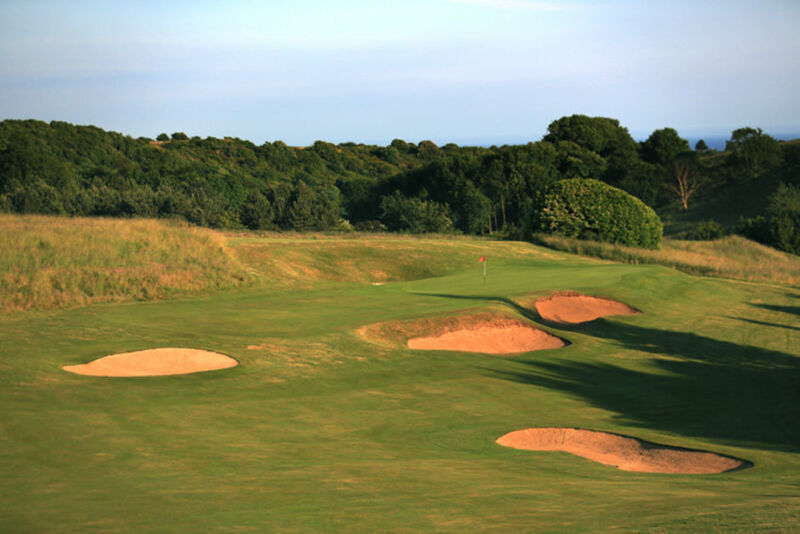 You will find information about our golf club and various services we can provide for visitors and potential members on this website.